Detailing our experience of becoming a Certified B Corp - how we heard about it, what the application process was like, and how we secured enough points to get the all important pass mark. They were easy to work with, and it often felt like a collaborative process - as it should be, since B Lab's goal is to encourage as many companies as possible to think about all of their stakeholders, not just their shareholders. We were introduced to the concept of B Corps by an Australian company called Silver Chef. As young and hungry start-up folks, we obviously want to have a billion dollar exit and start our own space exploration company, but we also want to make a positive impact on the community and leave things in a better place for the next generation. The B Corp mentality is built on the idea that yeah, for-profit companies should make money, but let's do so in a socially responsible way. 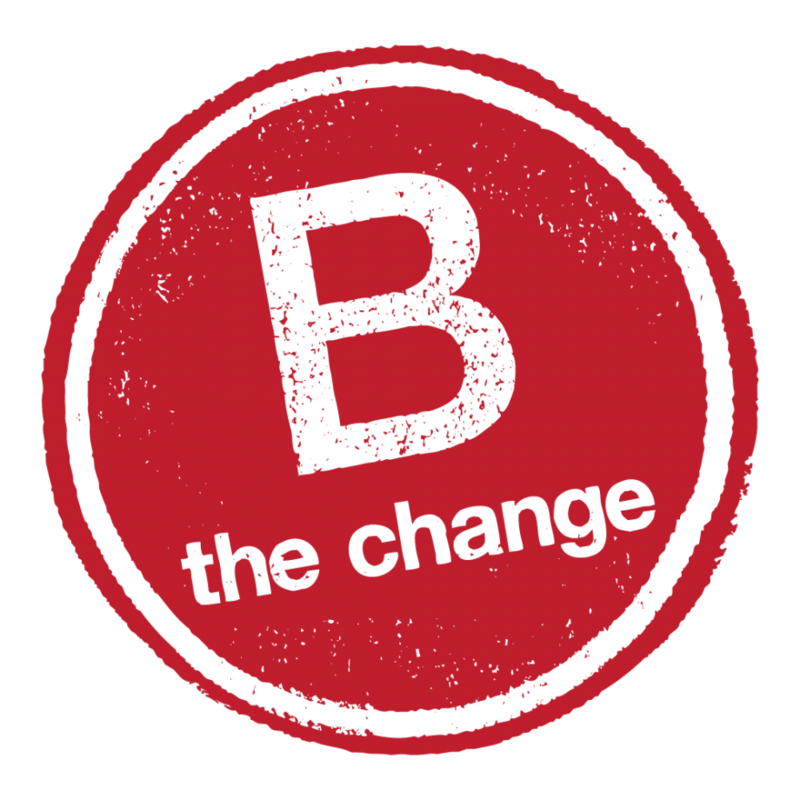 In order to get certified, a prospective B corp must score 80 out of 200 on an assessment, which drills down on a number of business areas. This process proved to be very meaningful in that it forced us to carefully consider how we ensure that our company makes a positive impact on our community. I thought I'd share my experience of the certification process, so those considering pursuing a B Corp designation can know what to expect. I'm a British law school graduate, so my language isn't the US Constitution ("We the People of the United States, in Order to form a more perfect Union…" etc. etc. ), it's the British "unwritten constitution" (i.e. it's all there, all the rules we live by, they're just not written down in one place together). Before we became a B Corp, we were more like the British "unwritten constitution" than the clearly articulated US Constitution. . We were already living by, and adhering to, a number of the practices and positions the B Corp assessment seeks. We just hadn't formalized them. . So, after pulling together existing policies, the next step was to put pen to paper, and formalize policies that our employees and investors always knew we applied. The B Corp assessment evaluates a variety of areas such as governance, workers, community and customers. After answering all the questions, I went back through and focused in on the ones we hadn't scored many points on. Taking the time to think a little differently about a question enabled me to tick a few more boxes. Sure, we don't have a formal training program for teaching all employees how to code, but our wine aficionado CEO regularly gives wine classes and cooks meals for the team with some of our younger employees. In turn, we teach them valuable life skills in the kitchen. Being the hand that feeds them both literally and monetarily, we also talk through budgeting with our junior staff. For example, when one was recently looking for a new place to live, we spent an evening with him discussing how much he could afford to spend on rent, talking this one down from the flash new condo that came with a pool, gym, espresso bar, party deck, and bocce court. More importantly, impact is embedded into the strategy of our business, and I strove to articulate this trait clearly. I emphasized that inKind specifically provides capital to mission-driven, local businesses to accelerate their growth. 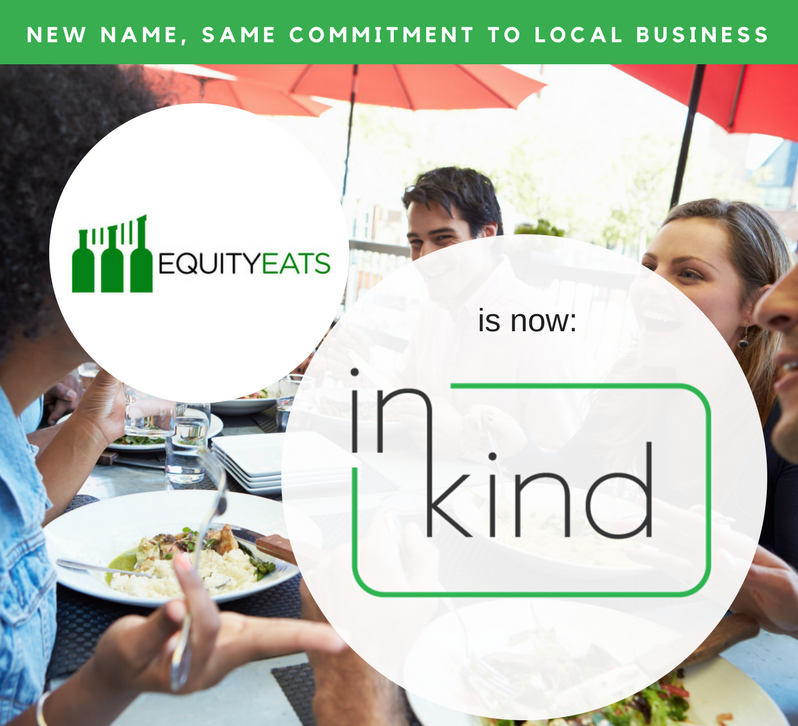 We also seek opportunities to empower minority, women, immigrant-owned businesses. Furthermore, our financing typically comes at no cost to the small business at a time in which a small business cannot achieve financing on reasonable terms. As much as possible, I tried to codify our policies, ensuring that they "sounded" like inKind and reflected how we run our business. For certain areas, however, I found it more efficient to see how others had put together their document. Enter Google. There are not a ton of resources out there on the web that are directly applicable, but I was able to find documents that formed a good base from which I could edit and amend to get us to where we needed to be. Even after putting policies together and cribbing what I could from the internet, we still weren't quite there with our score. I reached out to one of our investors, TechStars, which is a B Corp itself, and the folks there recommended a consultant who specializes in helping companies get certified. She was able to get us that last little bump, so that we had a score we could all be proud of. This was largely in the environmental section where technical policies on virtual offices (how most of our team works) were required. It took us about four months from start to finish to get certified. After submitting our initial assessment, I was asked to provide certain documentation to back up some of our answers. I then had a two hour call with our examiners from B Labs, during which they asked me to explain some of my answers, and we talked through further documentation that I could provide to help our case. Our score dropped as they went through everything, but then it went back up after I acted on their feedback. They were easy to work with, and it often felt like a collaborative process - as it should be, since B Lab's goal is to encourage as many companies as possible to think about all of their stakeholders, not just their shareholders. Now we have the B Corp stamp of approval, and we're excited to see how we can work with other B Corps and companies that share a mission to make their communities and their company better.